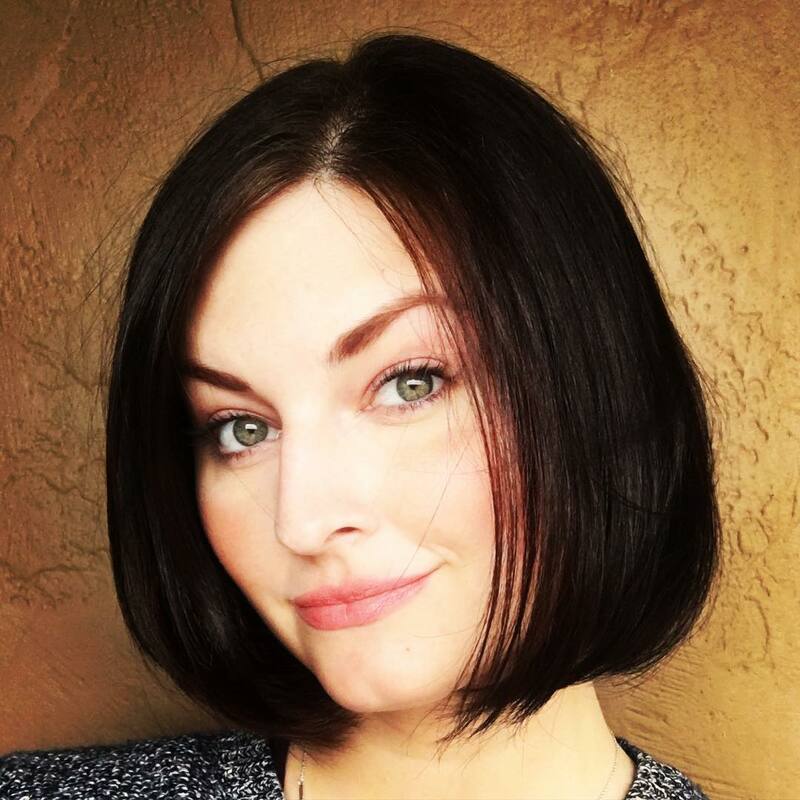 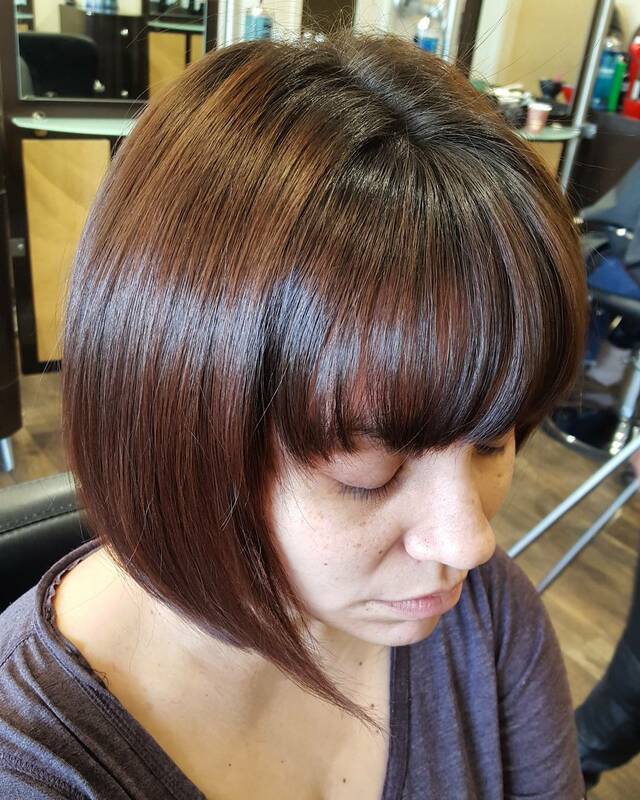 The bob haircut is the simplest styling technique adopted by women down the decades. 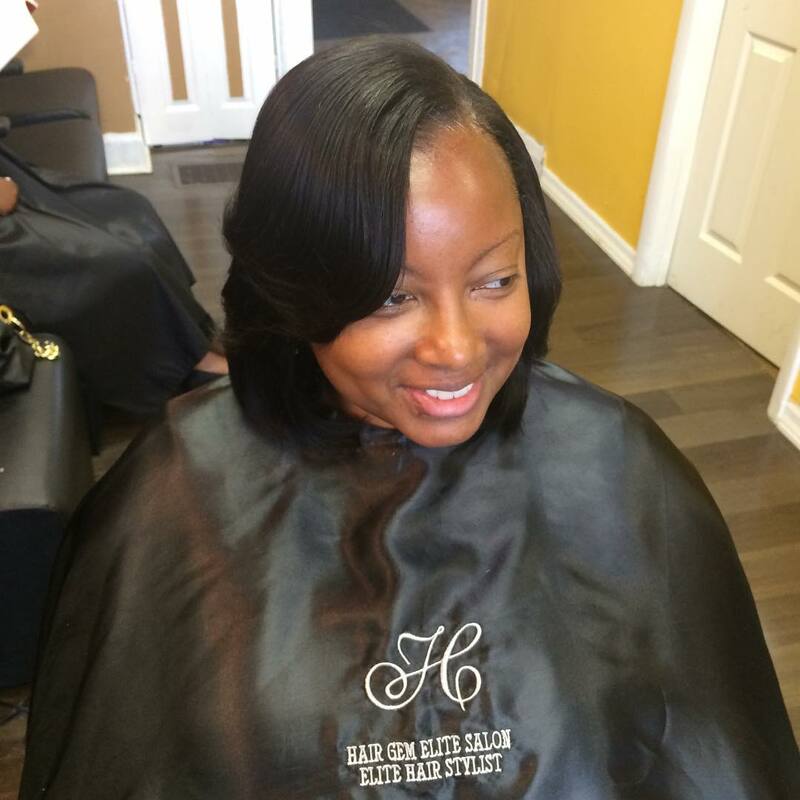 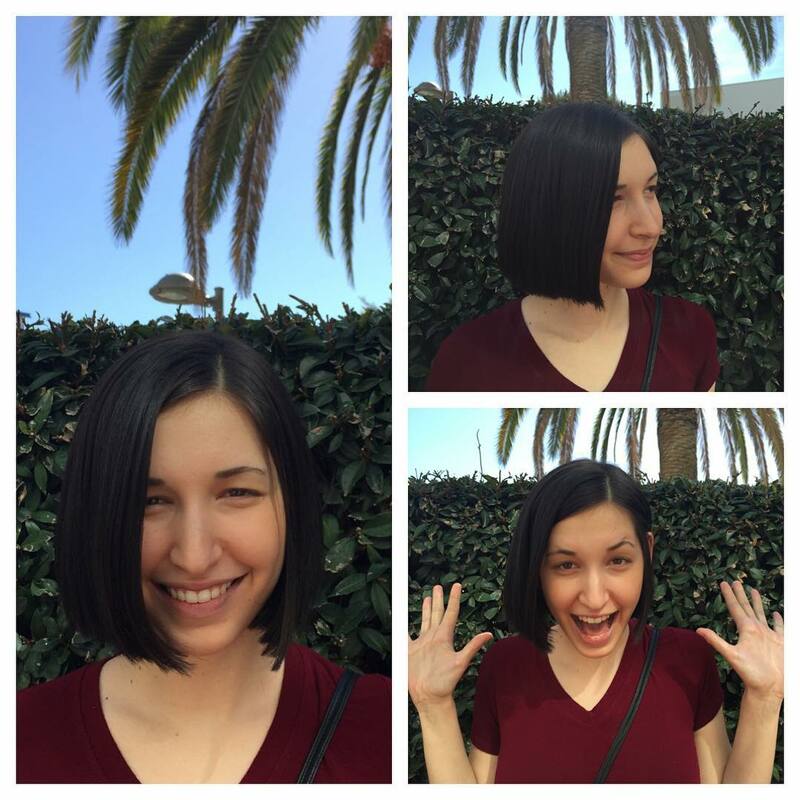 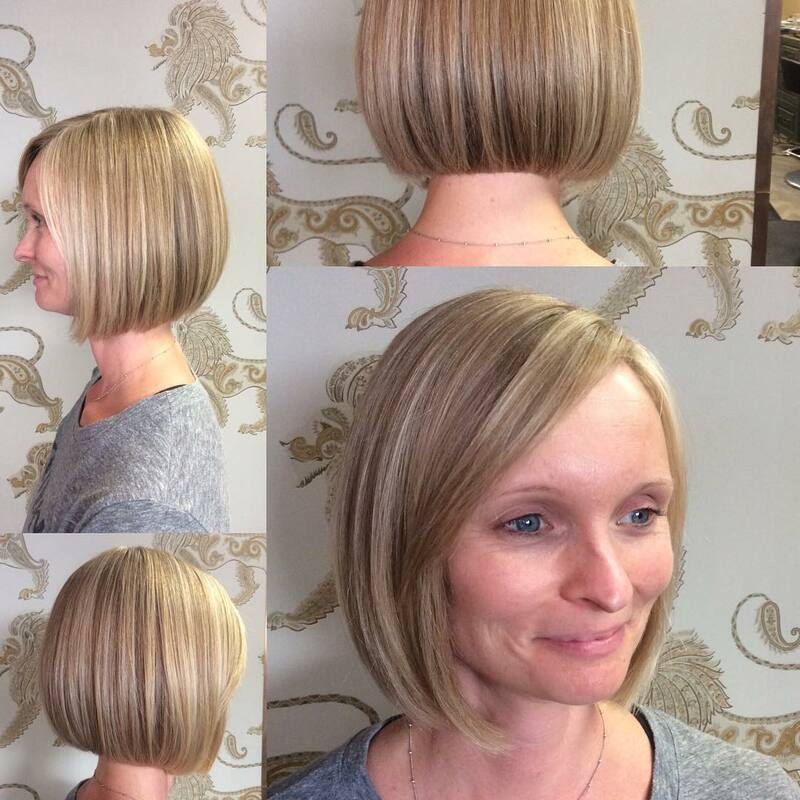 There are various changes you can add to your bob cut considering your hair texture and your facial dimension. 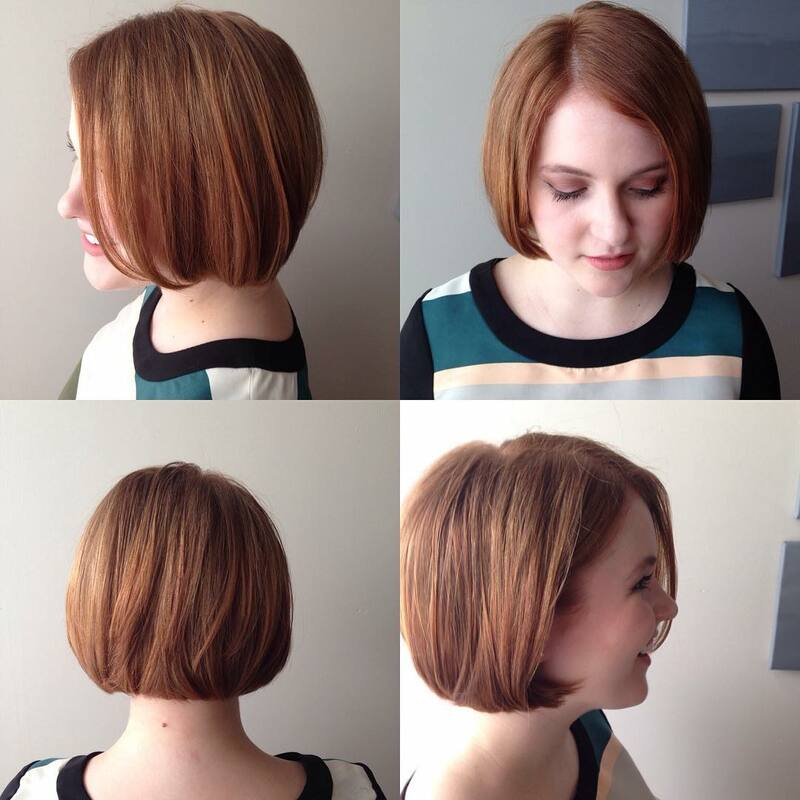 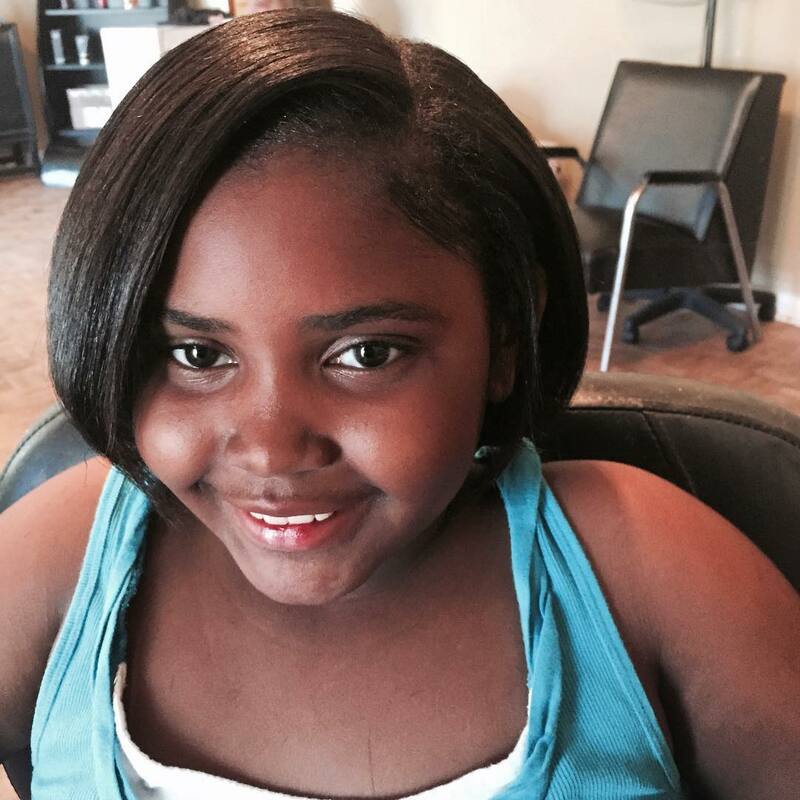 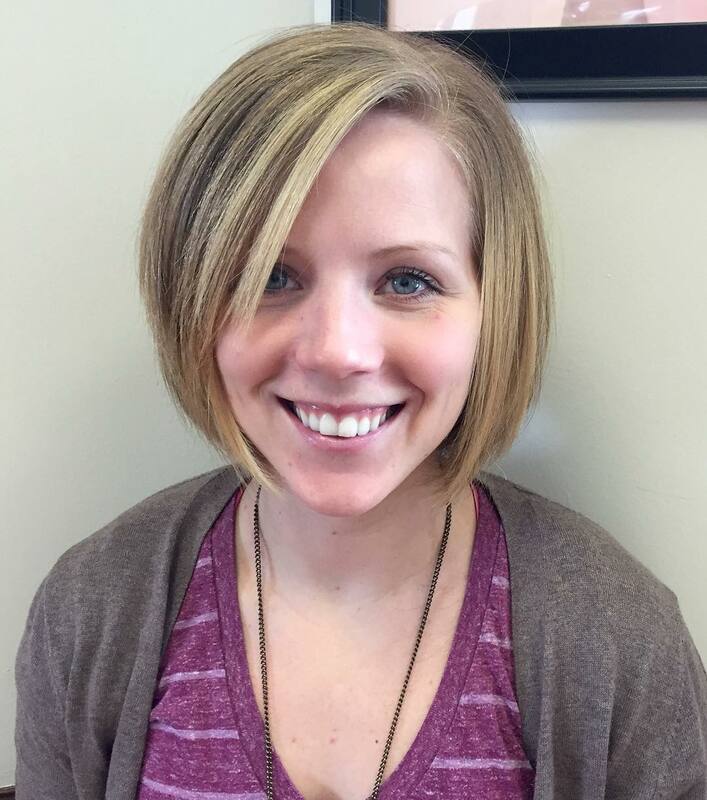 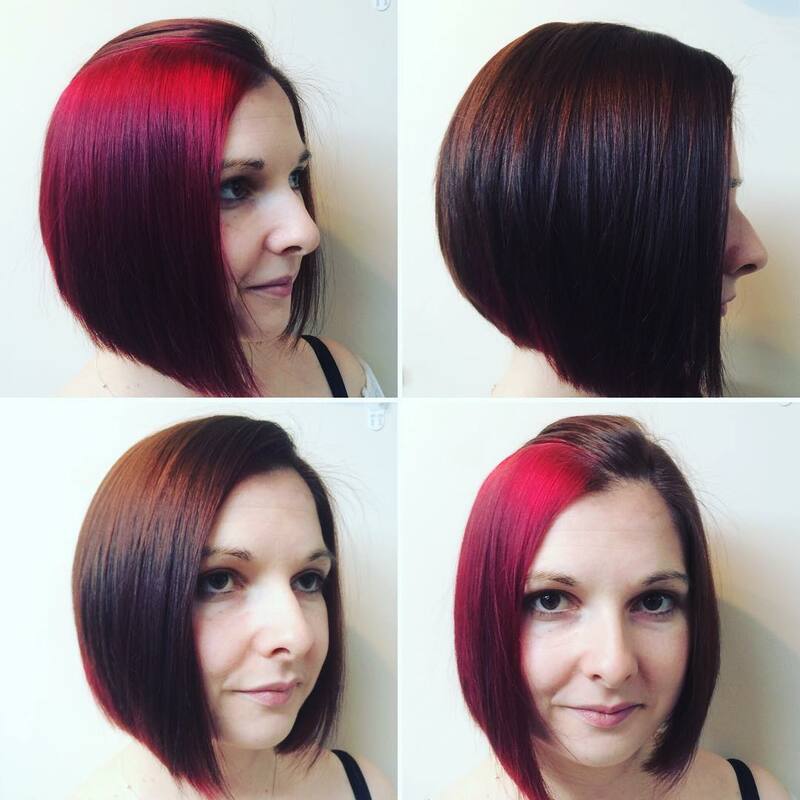 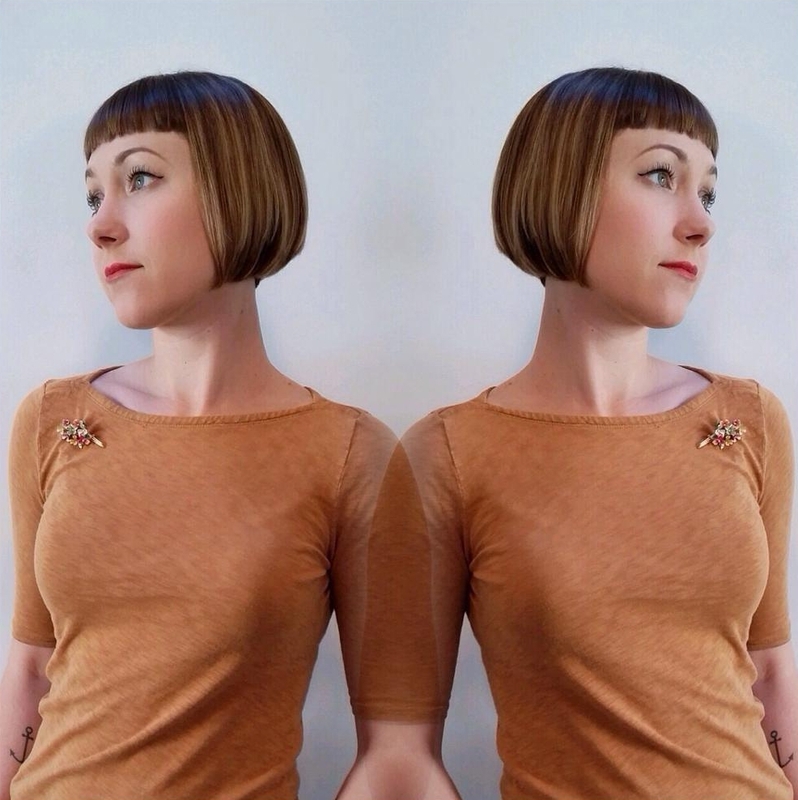 For a classic élan to your personality, the Short Angled Bob can be a worthy option to try. 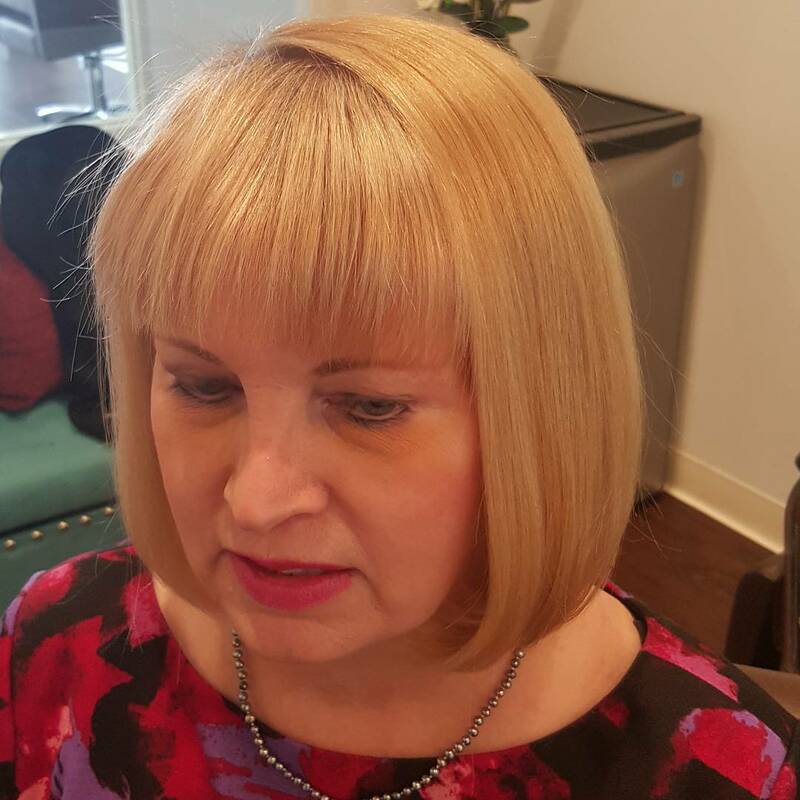 In this haircut the hair around your neck is chopped in very short layers giving a semicircular appearance and shoulder-grazing bangs are left to frame your face from the sides. 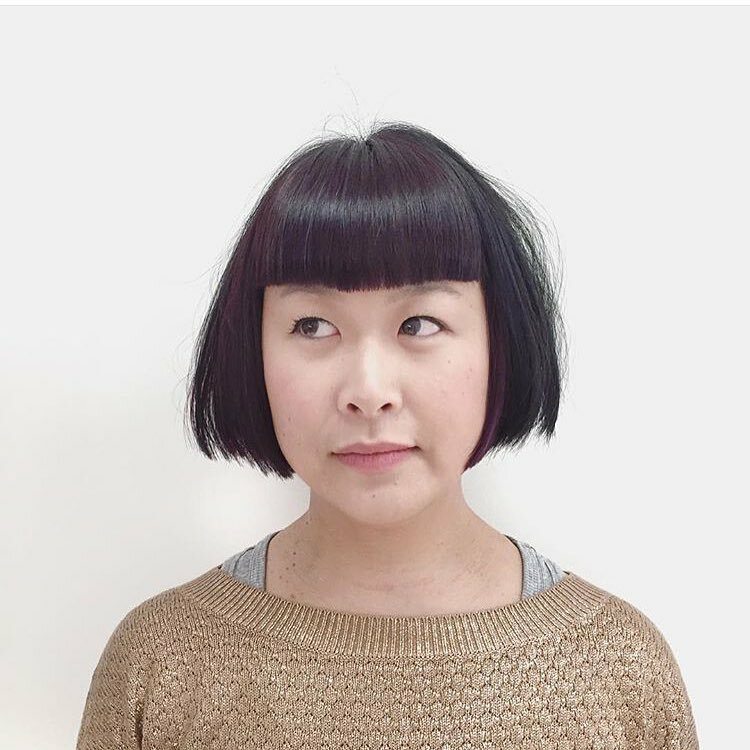 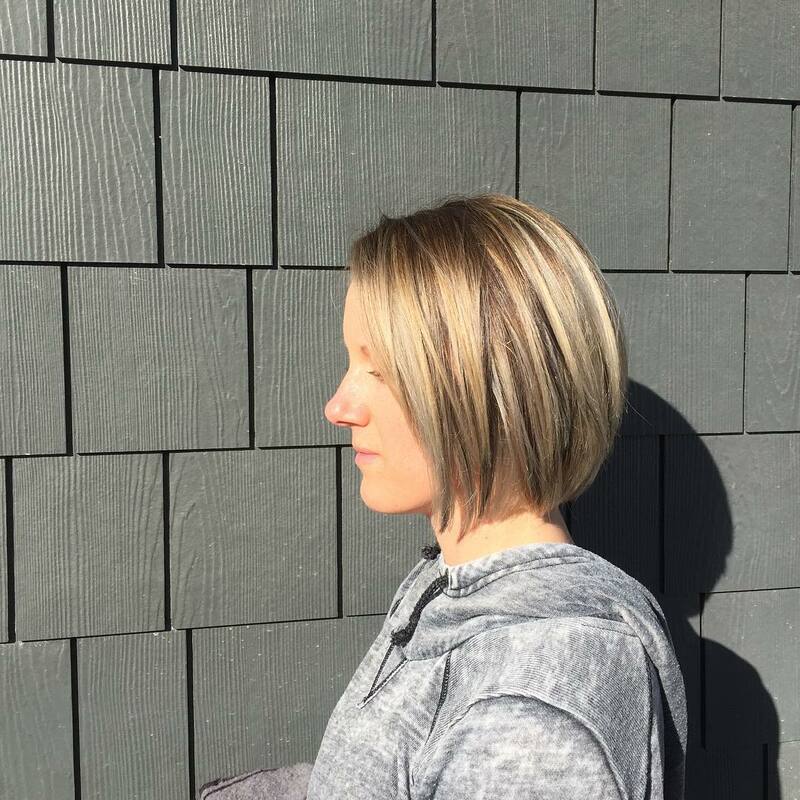 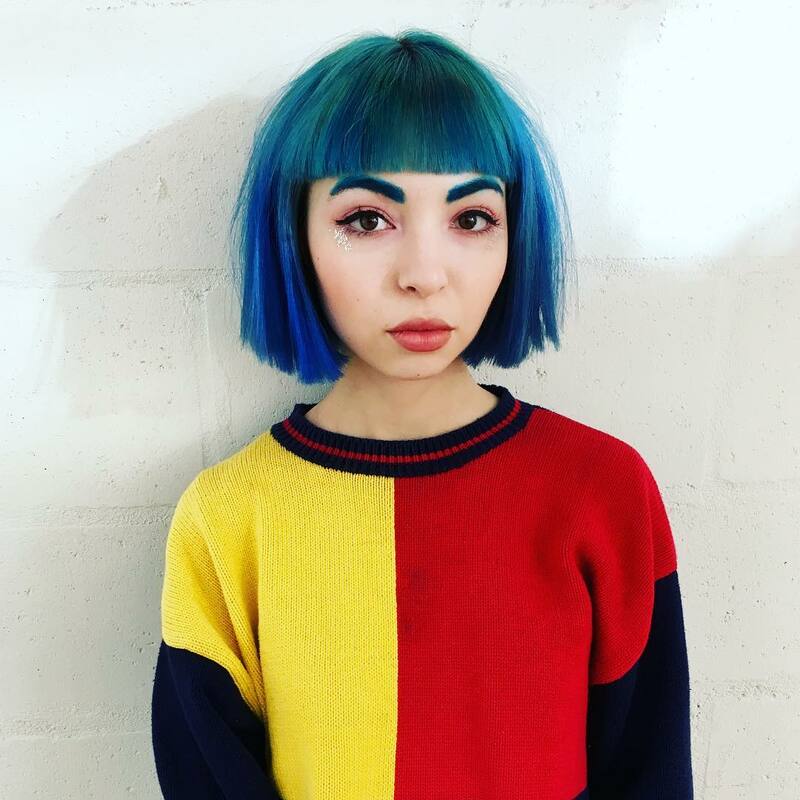 If the texture of your hair is fine and still you want a dramatic look to sport on your hair, the Extra Angular Highlighted Bob will be your obvious choice. 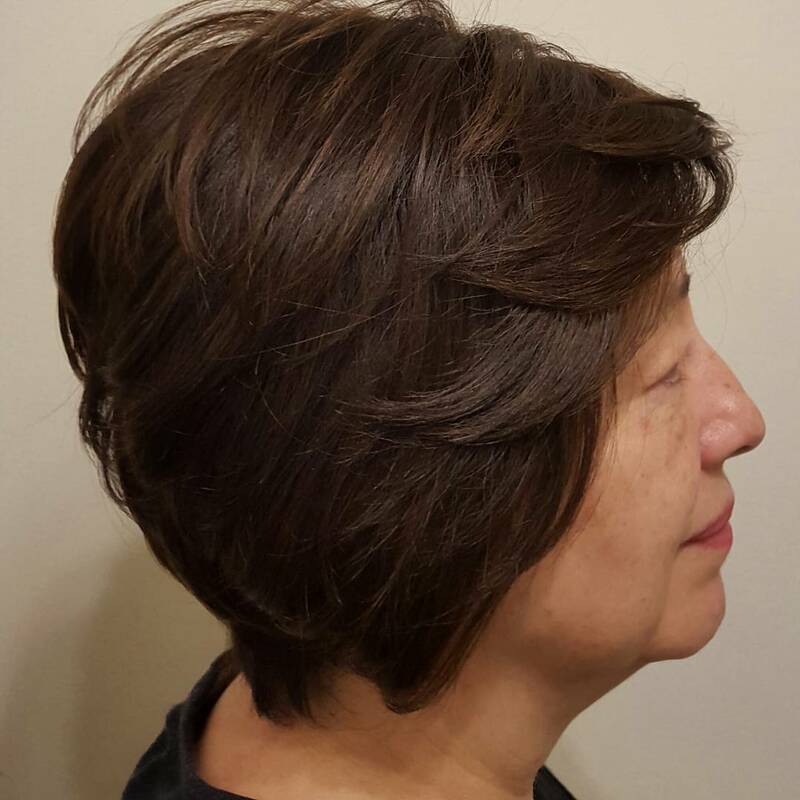 This highly sophisticated classic hairdo gives body to your apparently shrunken hair and the uneven bangs in the front creates a distinctly edgy look which you are looking for. 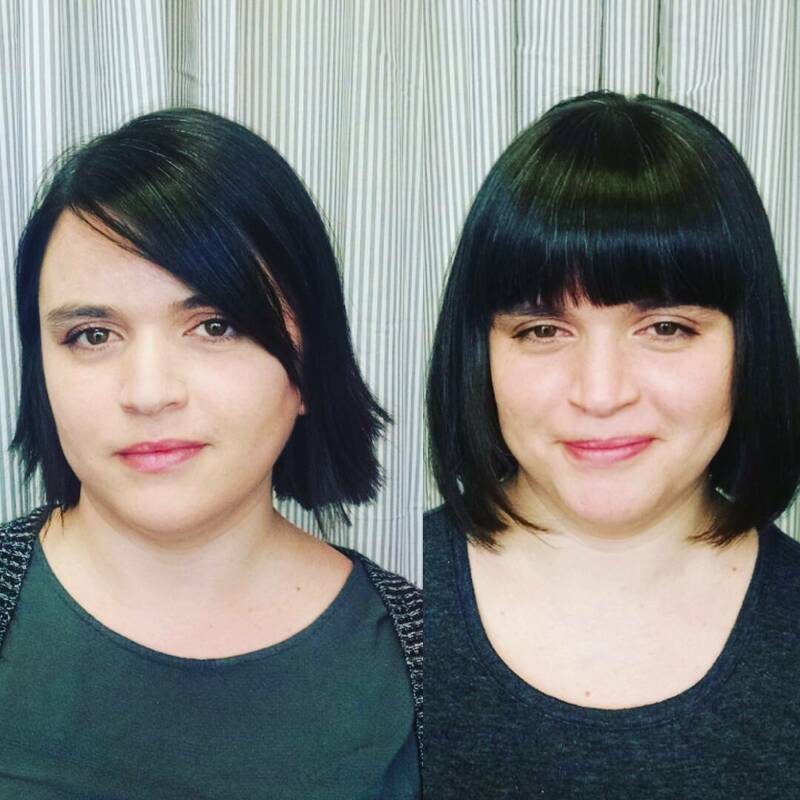 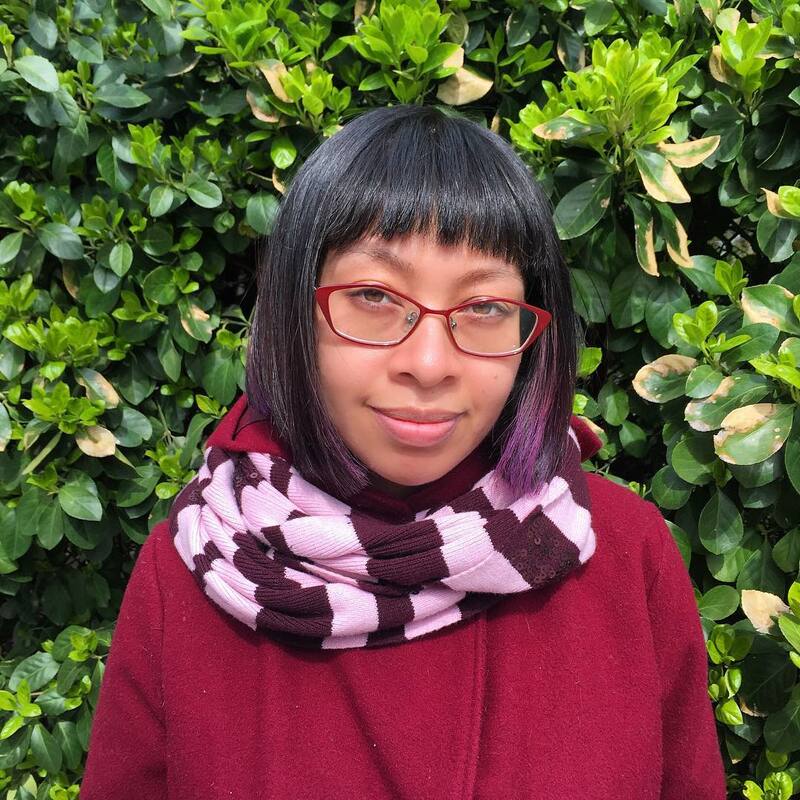 You can use dark and light shades of colours to make your bangs appear sassier. 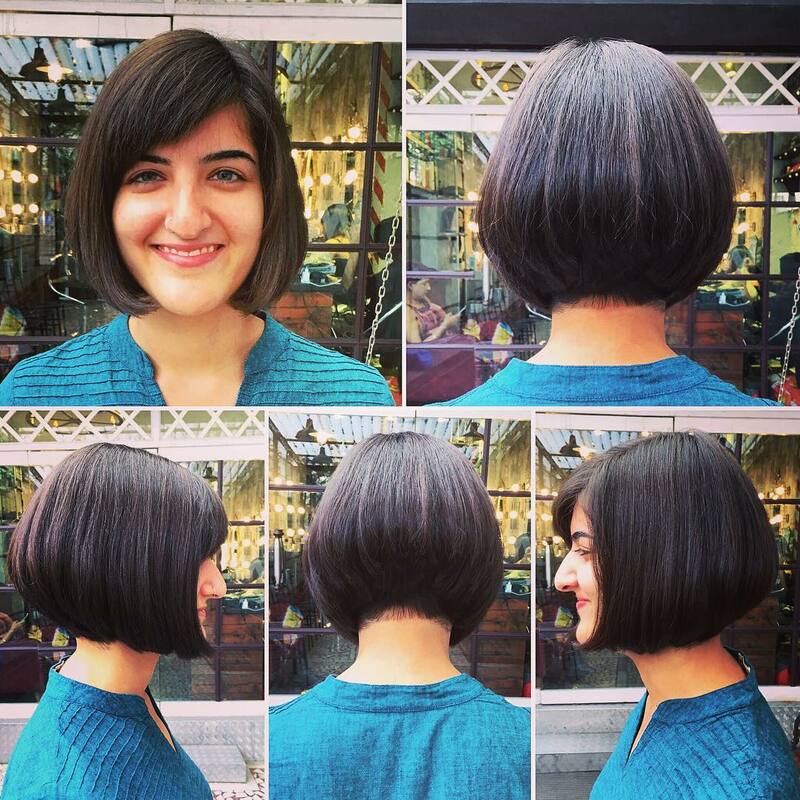 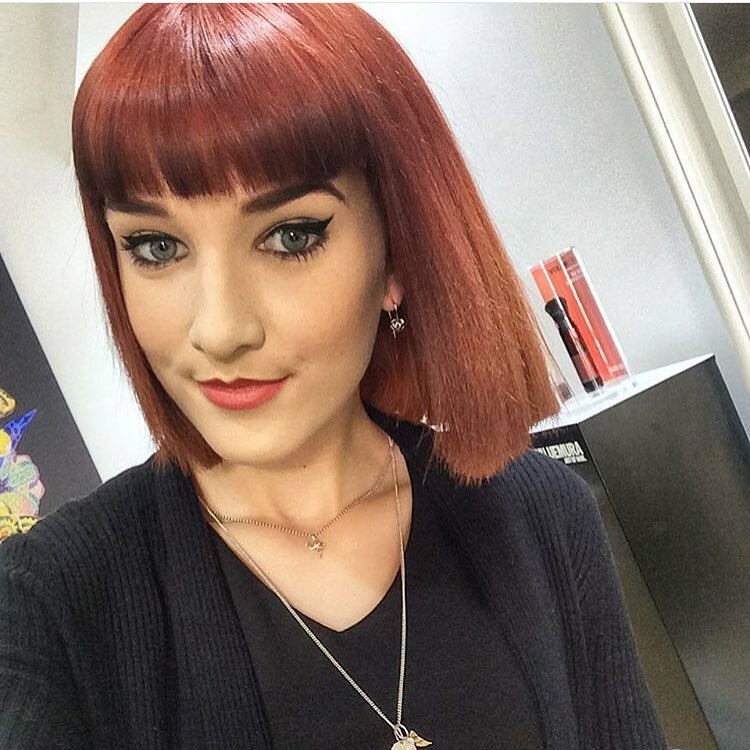 The Sleek Polished Collarbone Bob is suited for regular or party look. 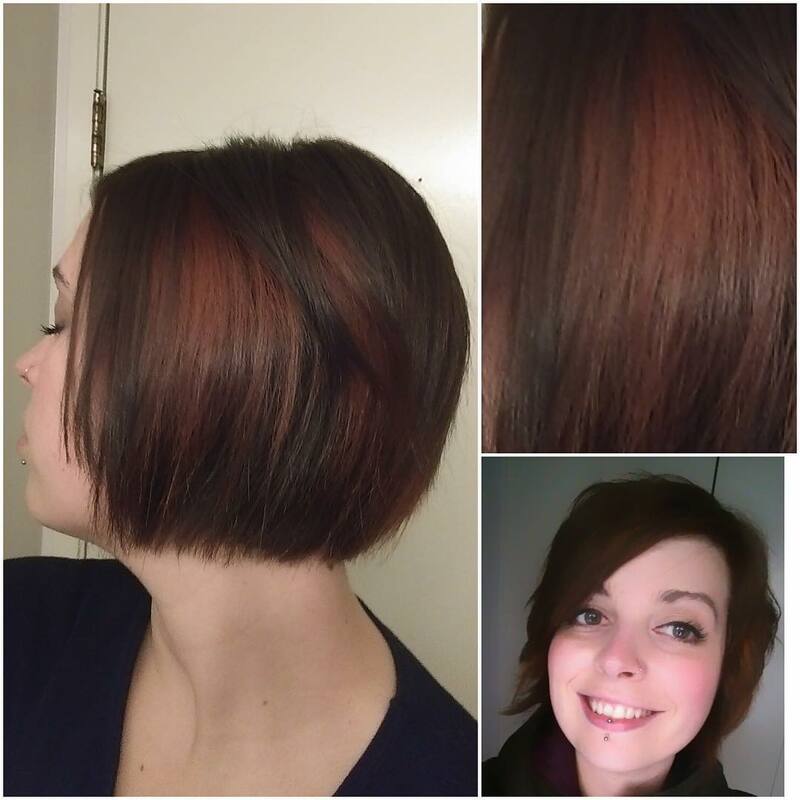 The Wispy Texturized Bob is a stunning hairdo which is combination of a blunt and bob which gives you a wispy sensation in your hair. 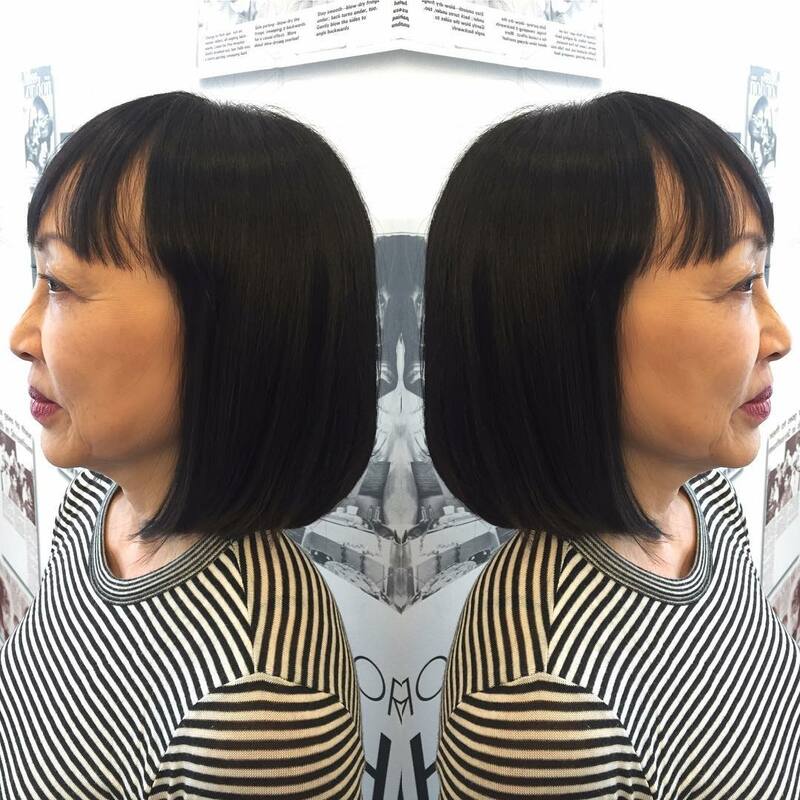 The Face-Framing Angled Bob is for women who place daintiness over anything else when it comes to hairstyle. 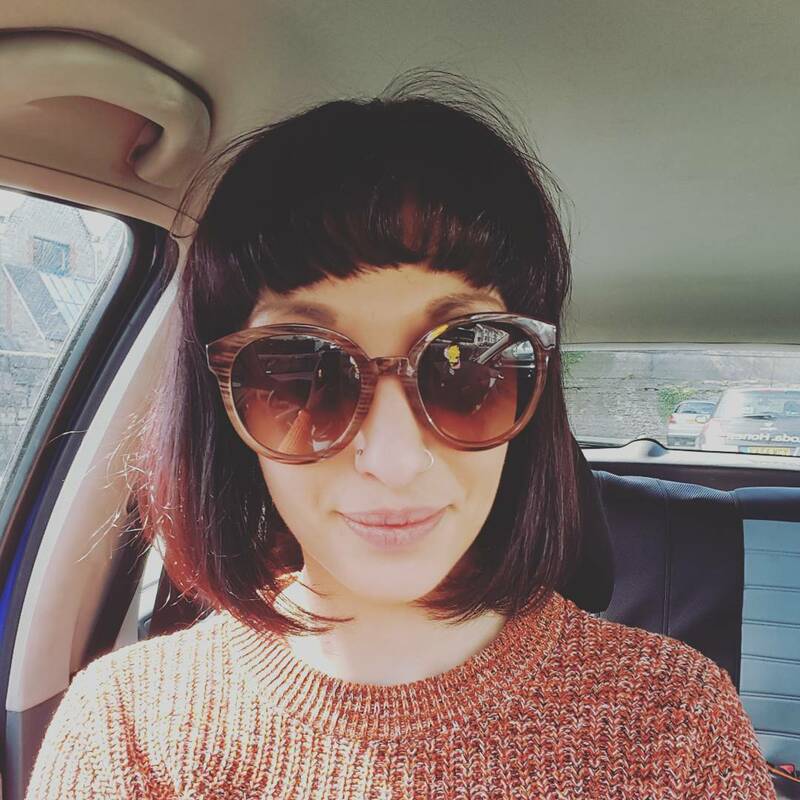 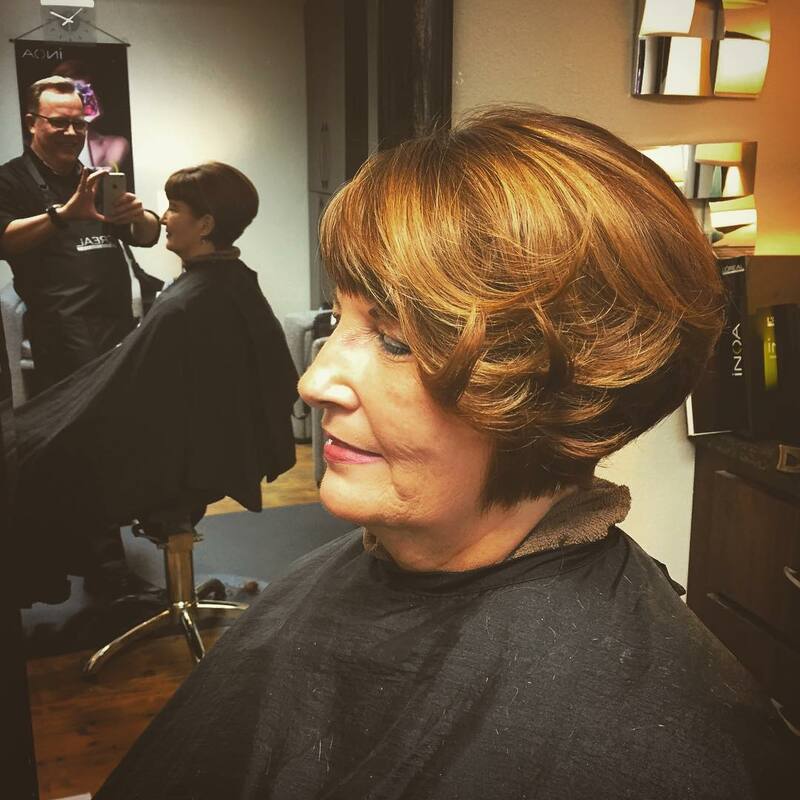 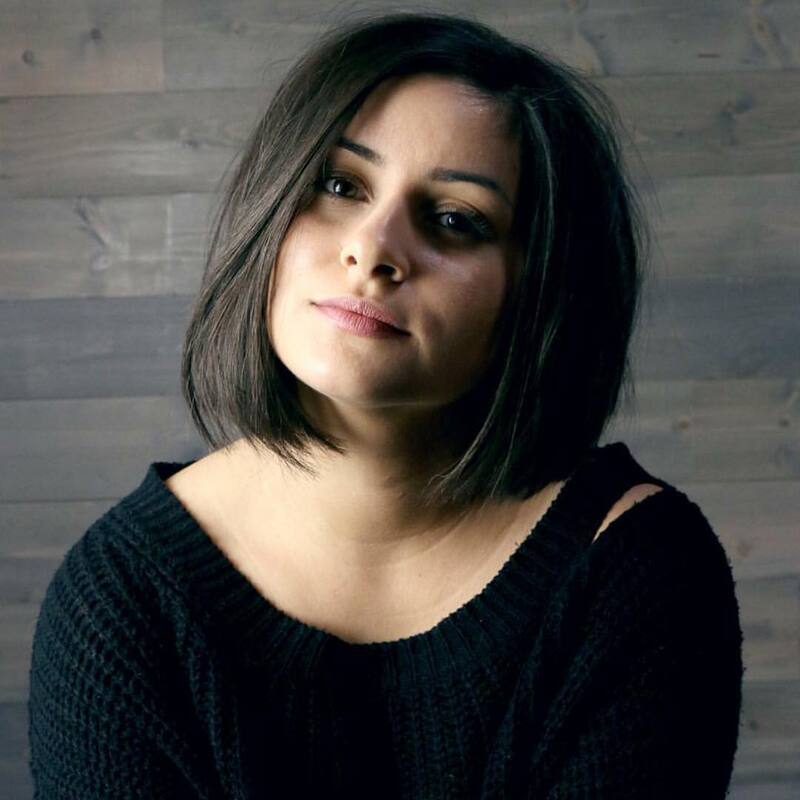 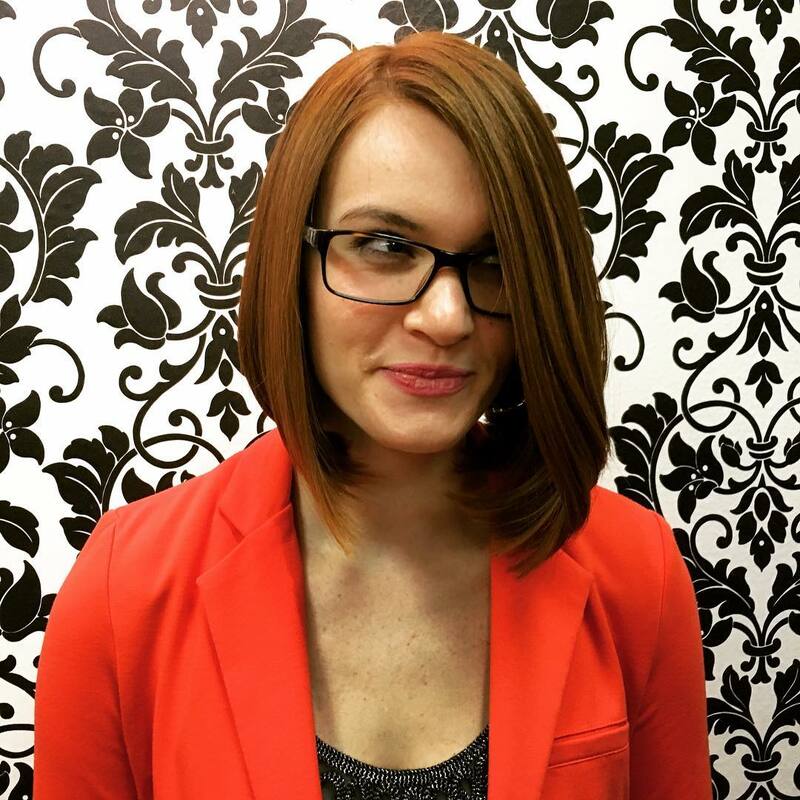 There are a wide range of variations among the classic bob haircut category from which you may find yourself at a loss choosing the right coiffeur. 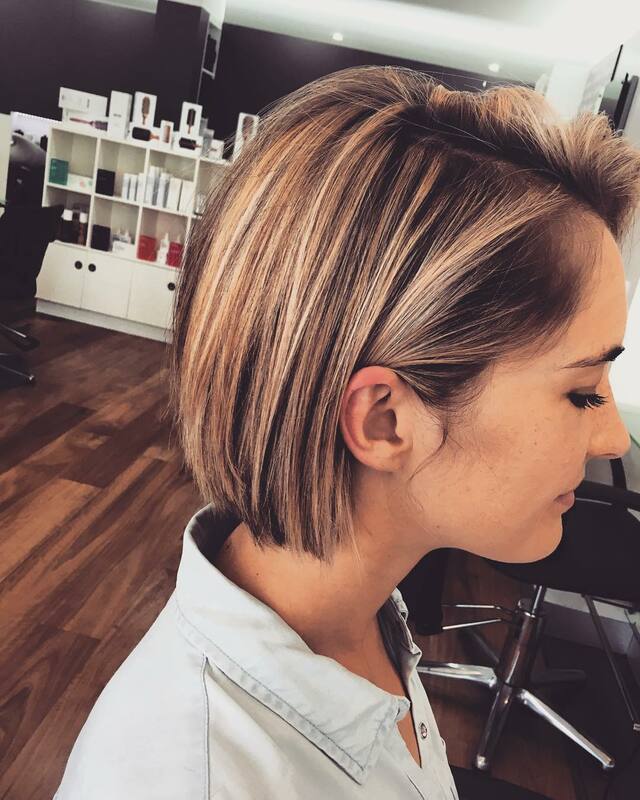 Choose your hairstyle judiciously and be a trendsetter among your consociates!